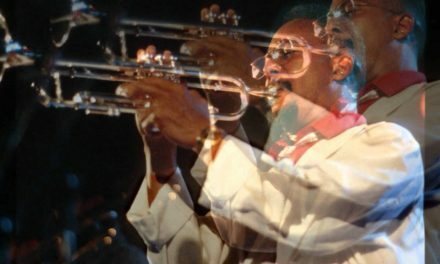 Altoist, flutist, composer and leader Henry Threadgill was born on February 15, 1944 in Chicago, Illinois. Threadgill originally played percussion in his high school marching band before studying baritone sax, alto and flute; he majored in piano, flute and composition at Chicago’s American Conservatory of Music. 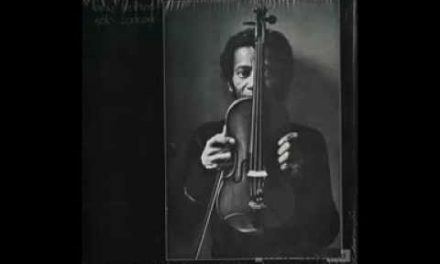 An original member of the AACM (Association for the Advancement Of Creative Musicians), he was always interested in creating his own fresh and original music. Threadgill worked briefly in a gospel band and during 1967-69 was in the Army, playing with a rock band in Vietnam; otherwise he has primarily led his own groups. Threadgill first became known for leading the trio Air and since that time he has headed many different ensembles, most of which have unusual instrumentation including such groups as X-75 (four reed players, four bassists and a singer), the Henry Threadgill Sextett (a septet with two drummers), Very Very Circus, Make a Move, Zooid and Ensemble Double Up. He is featured leading his 18-piece Society Situation Dance Band in the 1980s at the Hamburg Jazz Festival.